Vehicles are taking wings these days. 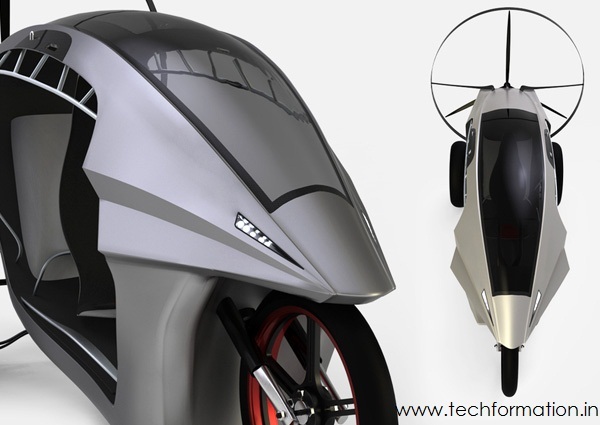 Till now, only aeroplanes and helicopters are sources for air travel and people are looking for a personalised air vehicles. Though some millionaires are using their personal flights, but it is a dream for common man because of its huge expenditure to purchase and maintain. 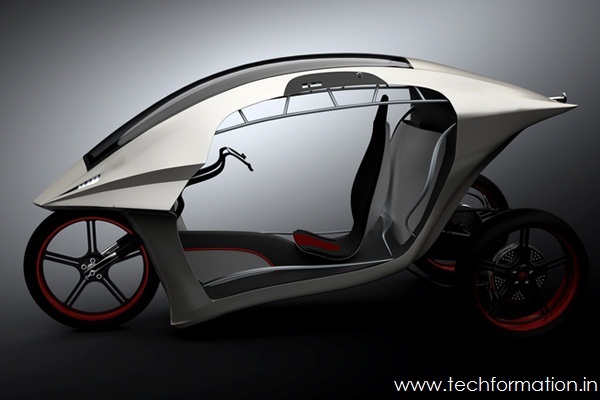 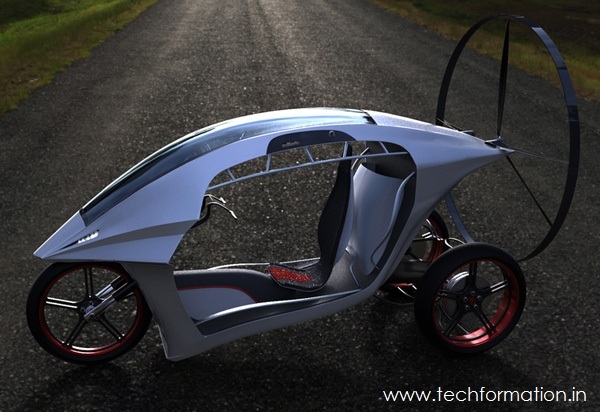 So auto-mobile manufacturers are looking forward to design a single seated vehicles that can fly. This bike is named as ParaMoto Trike which is developed very recently. 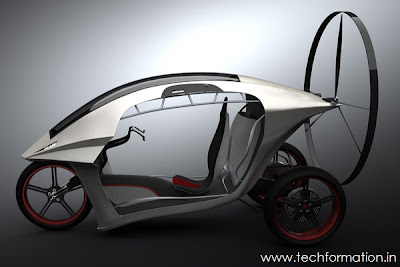 It is a 3 wheeler which runs on roads normally and can take off when needed. 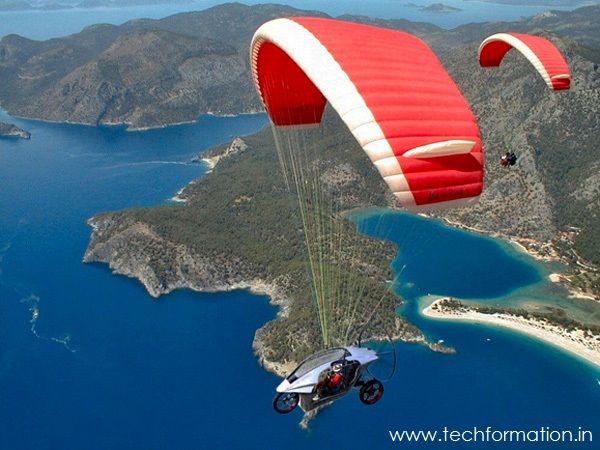 It has a parachute that helps ParaMoto to land down. A rear wheel is provided which assists to take directions in the air. So, be ready to race in the skies.